Hiermit akzeptieren Sie die Datenschutzbestimmungen der Haakon! with an outstanding service in all aspects"
"We use our experience to produce customized solutions"
to focus on our client needs"
"Our clients benefit from the great continuity in the Haakon team"
HAAKON, Member of the Baloise Insurance Group / Switzerland, is a specialist Reinsurance Broker, operating internationally with a focus on Europe, Asia and the Middle East. It handles treaty reinsurance, complex large commercial insurance business i.e. captives, programs and facilities. We provide clients with technical expertise dedicated to designing and placing reinsurance solutions with regional and international markets. Our responsive and flexible structure enables us to approach global markets and complete placements quickly and efficiently. We have a rapid, proactive and client focused approach, offering tailor made solutions. Today, HAAKON offers to its clients a complete line of reinsurance products on both a traditional and non-traditional basis in all classes of business with a full range of services. HAAKON is committed to provide clients with an outstanding service in all respects. HAAKON’s professionals are skilled and experienced and our dedicated teams combine the latest technology, analytical skills and specialty expertise to create and deliver added value to our clients. 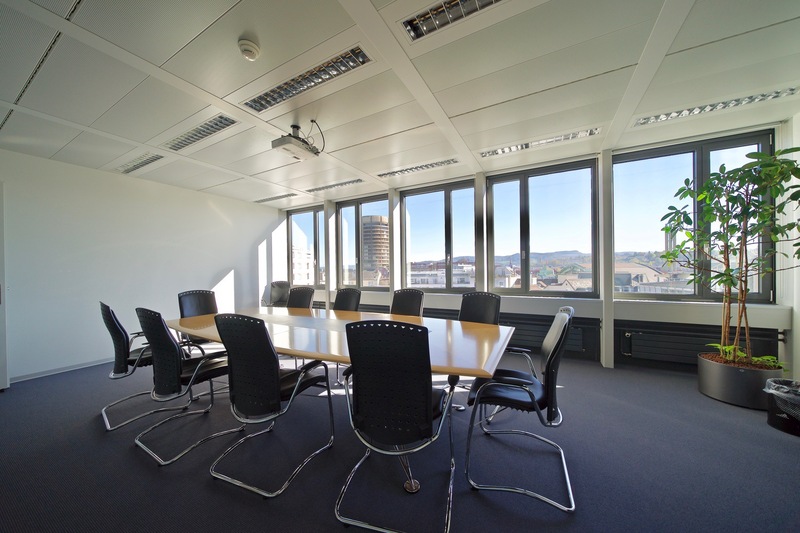 In Switzerland, the Group operates as a specialized financial services provider, offering a combination of insurance and banking services. 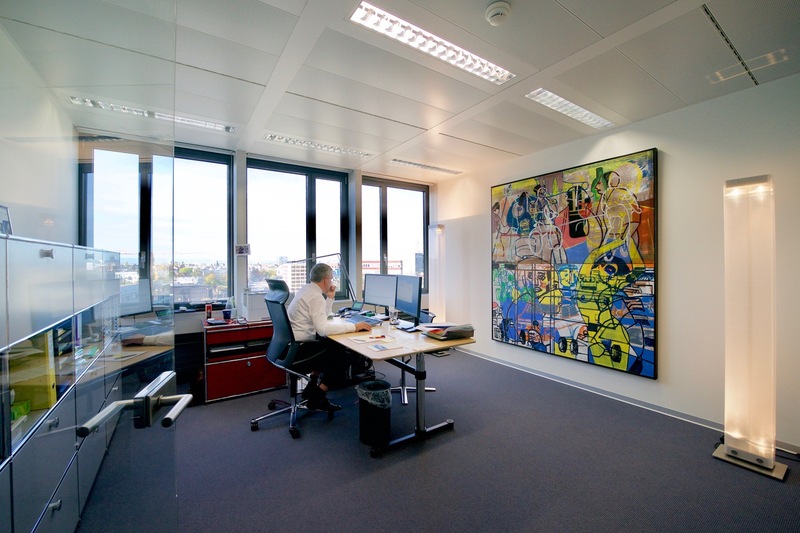 Baloise Group is a multiline insurer with leading market positions. Its core markets are Switzerland, Germany, Belgium and Luxembourg. Baloise Holding Ltd shares are quoted in the main segment of the SIX Swiss Exchange. 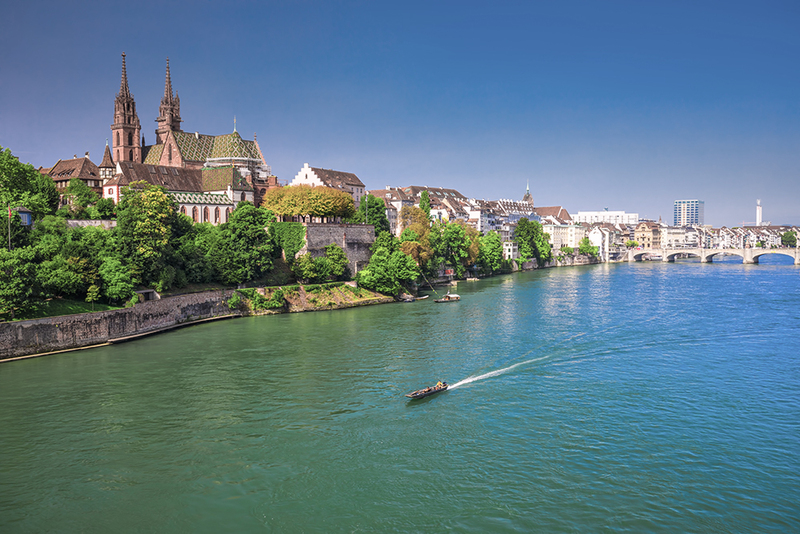 The Baloise Group employs some 7,400 people and has a total annual business volume of some CHF 9,000 million with equity capital of CHF 5.9 billion and a solvency margin of 354%. HAAKON is a limited company. Its majority shareholder is the Baloise Insurance Group in Basel, Switzerland with a shareholding of 74.75%. 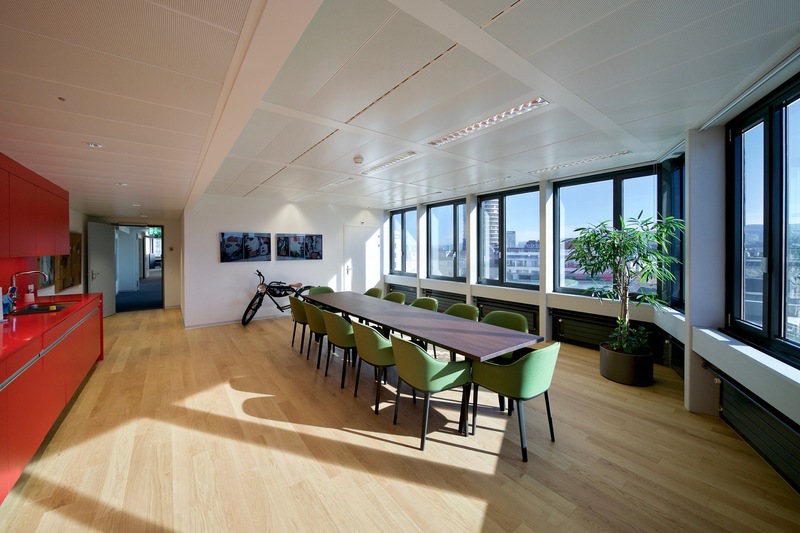 The company is admitted as an Authorized Lloyd’s Swiss Broker and is registered with the Swiss Financial Market Supervisory Authority (FINMA) in Berne – Register No. 12089. 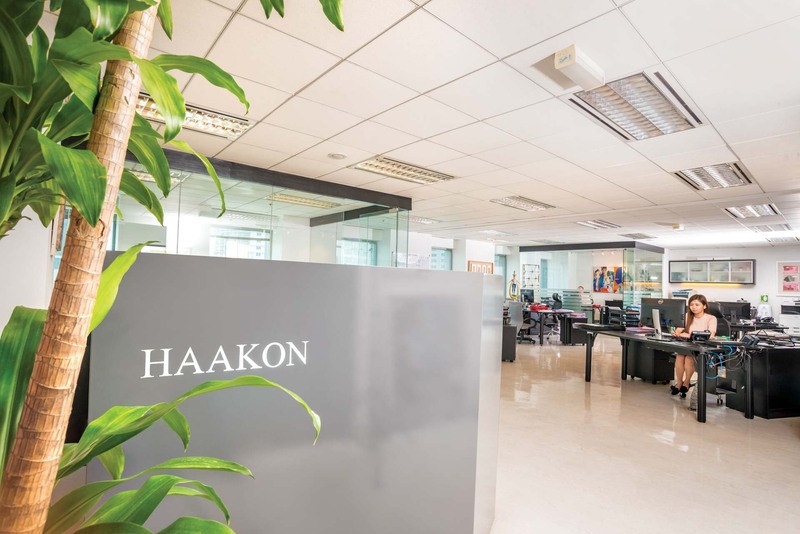 HAAKON owns 100% of the capital of its subsidiary Haakon (Asia) Ltd, registered in Labuan, Malaysia, with a marketing office in Kuala Lumpur, Malaysia. In the early eighties HAAKON was heavily involved in placing business from the U.S. market into continental Europe. However, already at that point in time close ties could be established in Asia and it is in this area the company’s business has substantially increased over the years, now making up a significant part of the overall business. 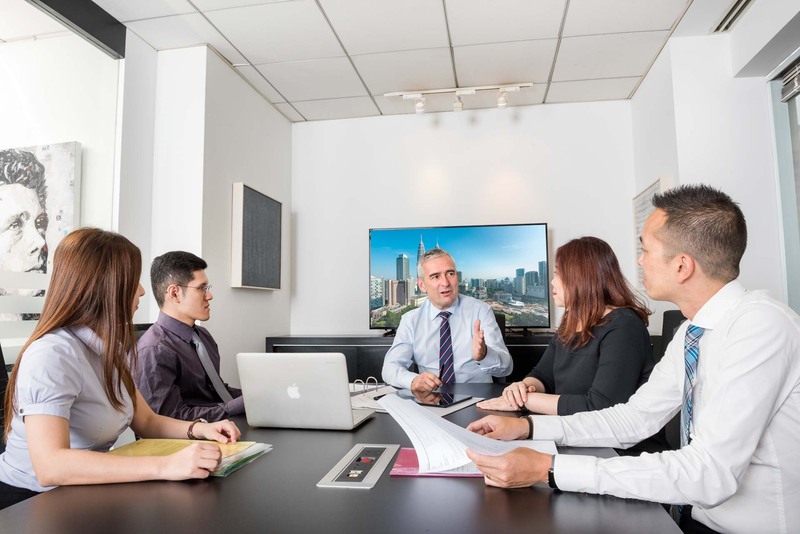 Following our expanding connections in the Asian-Pacific rim, it was decided in 1992 to establish a Branch Office in Hong Kong in order to give a better service to our clients in the area. In 2005 HAAKON (ASIA) – our wholly owned subsidiary – was formed in Labuan / Malaysia. 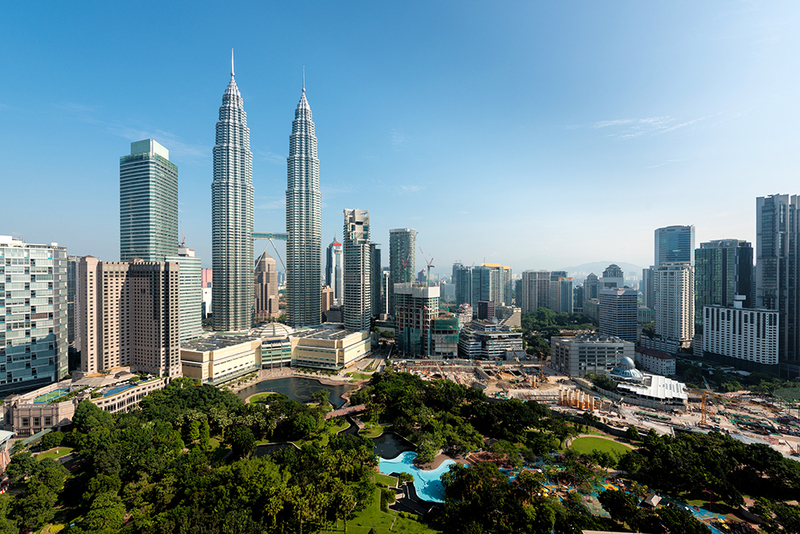 As a consequence our Asian office was moved from Hong Kong to Kuala Lumpur. Since beginning of the millennium HAAKON also expanded its activities in various countries of the Middle East where it was able to establish an additional foothold. The company’s area of operation in Europe is mainly concentrated to Switzerland as our home market and surrounding countries. Haakon signed up a co-operation agreement with Simon Re Japan - prevoiusly known as TIP (Total Intelligence Provider) a fully licensed Reinsurance Broker in Japan to create new reinsurance solutions for specialty business emanating from Japan. 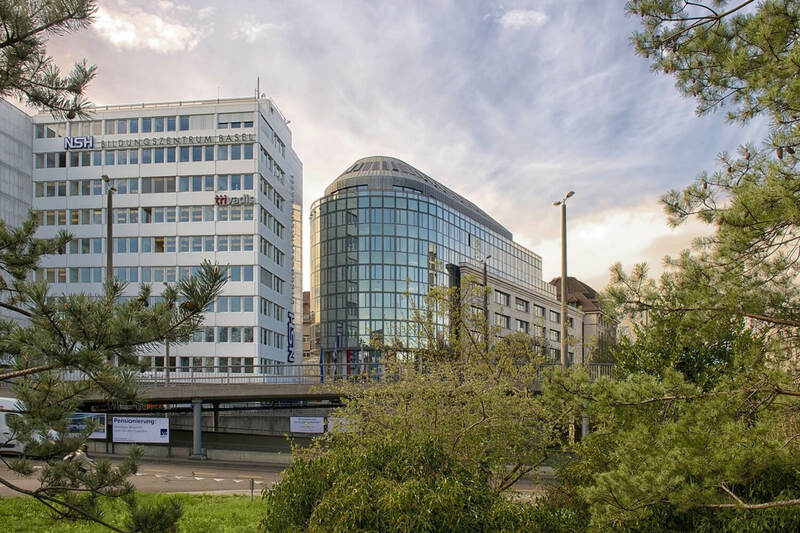 Haakon Head Office moved to new office location in Basel at Elisabethenanlage 11 after having operated in the same office location at Pfeffingerstrasse 41 for 37 years.